Your donations mean the world to these huskies! 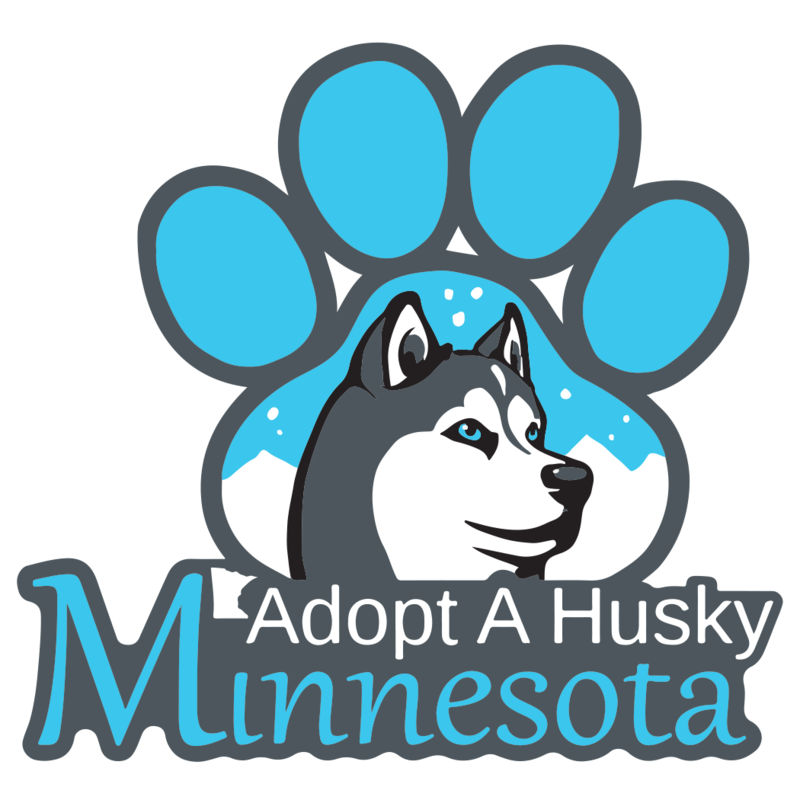 Adopt A Husky Minnesota is an all-volunteer nonprofit 501(c)3 breed specific rescue dedicated to the welfare of displaced Siberian Huskies, and is committed to providing the highest level of medical care. Donations are essential for the care and rehabilitation of the dogs we rescue. While some come in needing minimal medical care, many of the Siberians we rescue arrive with extensive medical issues or require long term care. Without your help, we simply could not do this work. Your donations help pay for the day-to-day care of our dogs as well. Food, leashes, monthly preventatives – the list goes on. Please consider donating supplies or services or clicking the Donate button below. We have no paid staff, so 100% of your donation goes to the dogs – Help us help them.